Lawnmowers To suit any need Lawns are as unique as the people who maintain them. 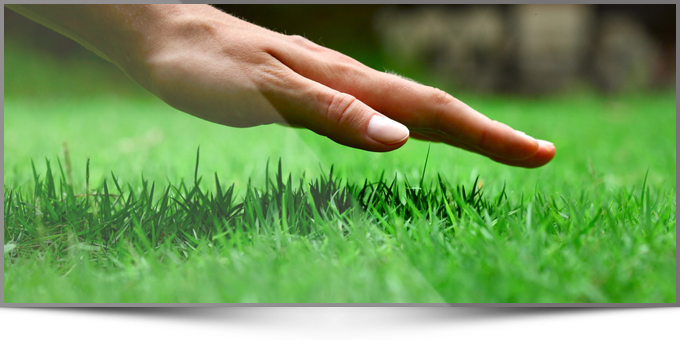 That is why we design our lawnmowers to be hassle-free and less of a chore. 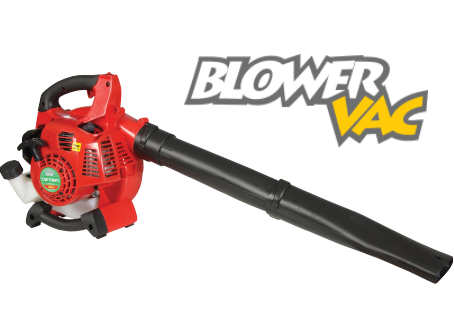 Blowers Get rid of the debris Our Tandem Blowers help you to easily get rid of all of those unwanted leaves and debris that clutter your garden. They provide a simple solution to what can be a tedious task. Cutting-Edge Technology Quality that lasts... 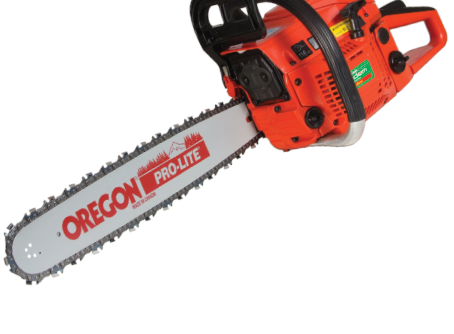 State-of-the-art chainsaws that are ready to cut through anything. Powered by petrol or electricity, they're designed for any occasion. 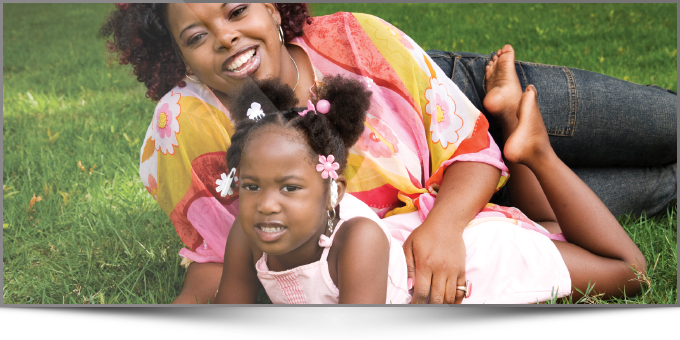 Major motors Powering you to success Our replacement motors provide assurances that if something goes wrong, the solution is at hand. 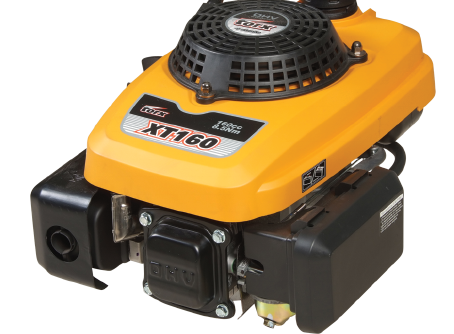 These motors are available for your every lawnmower need. 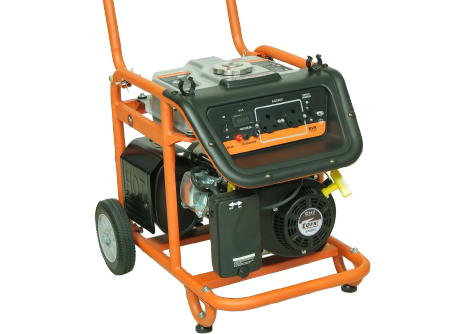 Generating electricity Electricity to go Our generators run on petrol and require no additional connections or parts. Ready to power you when you need it most. 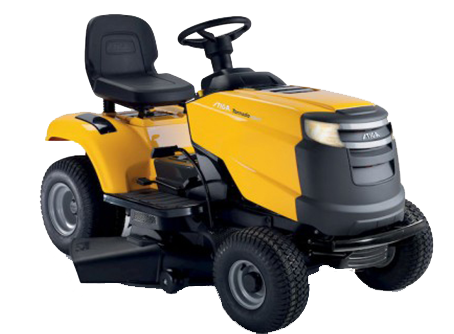 Ride-Ons Mowing in Comfort Our range of ride-ons are suitable for any garden size and allow you to mow your lawn, whilst also having a bit of fun. 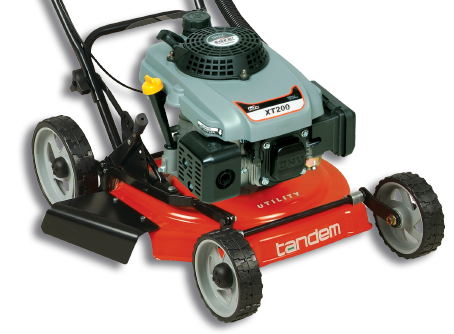 Tandem Lawn Industries manufactures a full range of electric and petrol mowers and trimmers, all designed for modular construction, and assembled on the automated assembly lines. 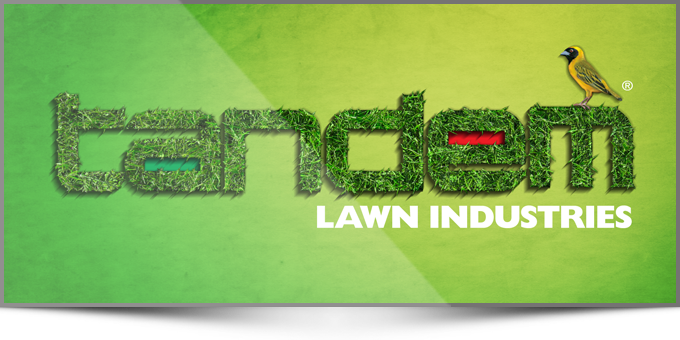 Every product built, incorporates years of engineering expertise along with a commitment to production excellence, innovation and sensible practical ideas. The company is the largest of kind in the country. 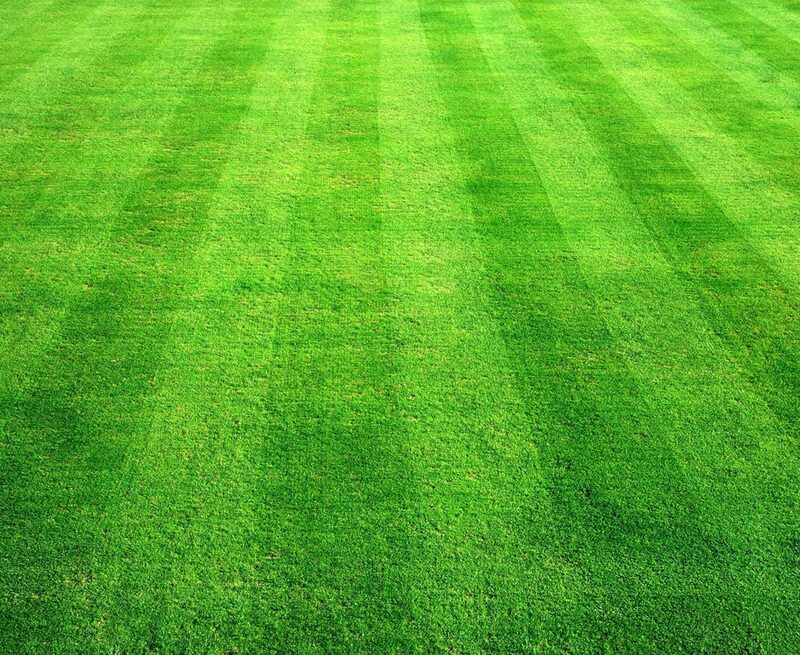 General Lawn Maintenance easy steps to enjoying your lawn and yard.